MANASSAS, Va., Sept. 14, 2018 /PRNewswire/ — Sareen and Associates of Manassas, VA is pleased to announce that Howser and Associates Ltd., a tax and accounting firm located in Springfield, VA has merged with the company. The merger is effective immediately. The combined firm will operate under the Sareen and Associates company name. It is the fourth merger announced by the firm in the past three months. Howser and Associates, located at 5411F Backlick Rd Springfield, VA 22151, has been in business since 1982. In that time, it earned a well-deserved reputation for excellent accounting and tax services. 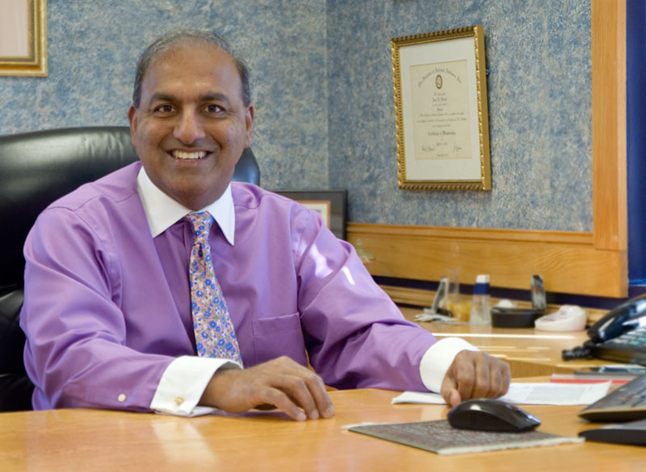 Arun Sareen, president of Sareen and Associates, stated, “We are always looking to increase both our client base and our geographic footprint within the United States, but it has to be a partner that shares our commitment to excellent service, and the same level of professional competencies we have developed over 25 years of providing tax, accounting, payroll and business consulting to our small business clients. I’m happy to say we found that professional services firm in Howser and Associates Ltd., and we couldn’t be more delighted with this union. 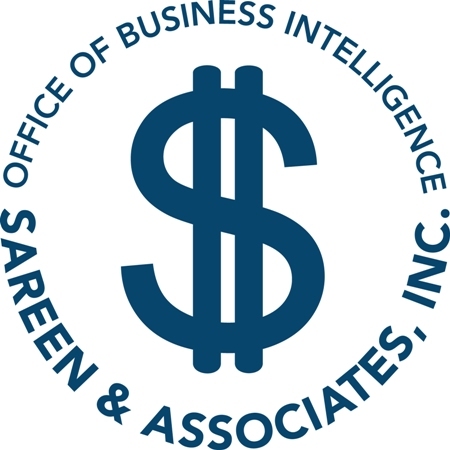 About Sareen and Associates: The company was started in 1993 by Arun Sareen with the original aim of simply turning around local small to mid-size businesses in the Washington, DC Metro area that were losing money. Sareen and Associates quickly grew into a professional CPA firm that offers tax, accounting, payroll and business consulting to clients in the U.S and abroad. There are seven offices in the U.S., and all those offices service clients nationally and globally.